It’s Back To School Week on the Tombow Blog! The Design Team will have inspiring projects to share with you all week. My project is an altered notebook. Composition notebooks can be so boring. 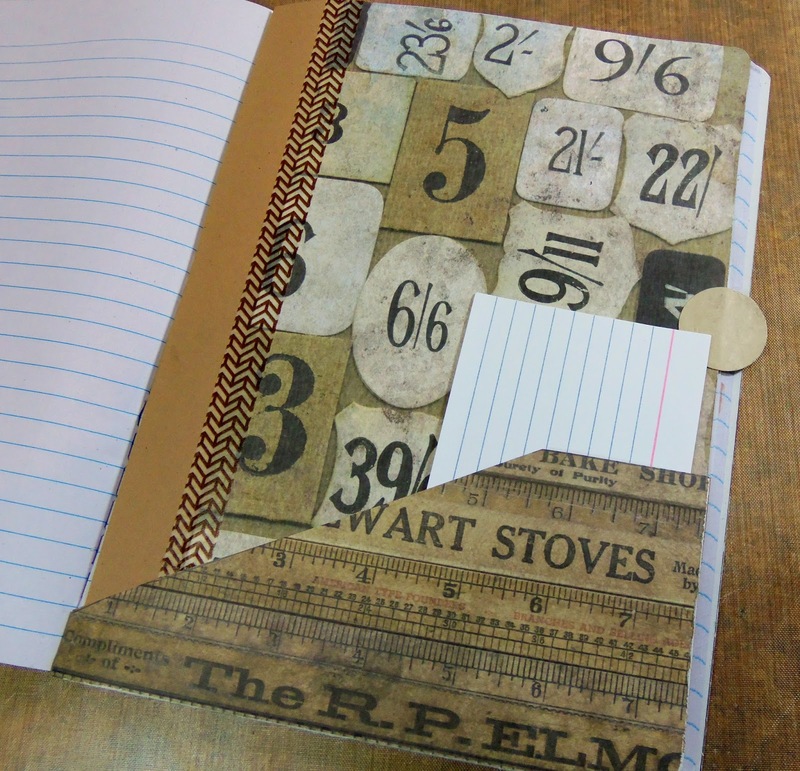 With just a few products and a few minutes you can turn that drab notebook into a totally FAB notebook! 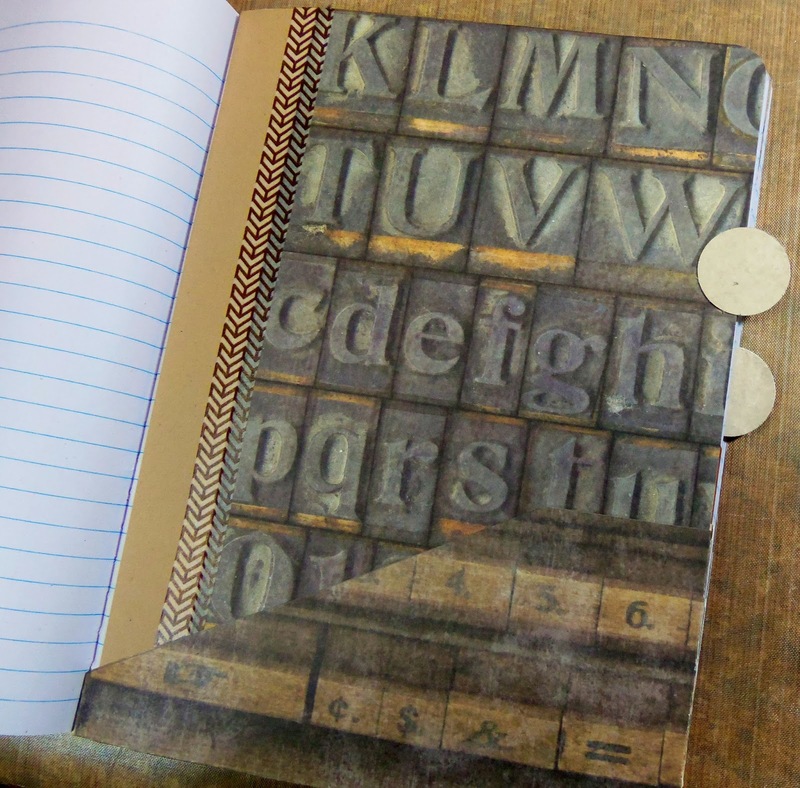 I Started by adding patterned paper to my cover with Tombow Xtreme Adhesive. Tombow Xtreme Adhesive is 5 times stronger than regular adhesive runners, so I knew my cover would be secure. 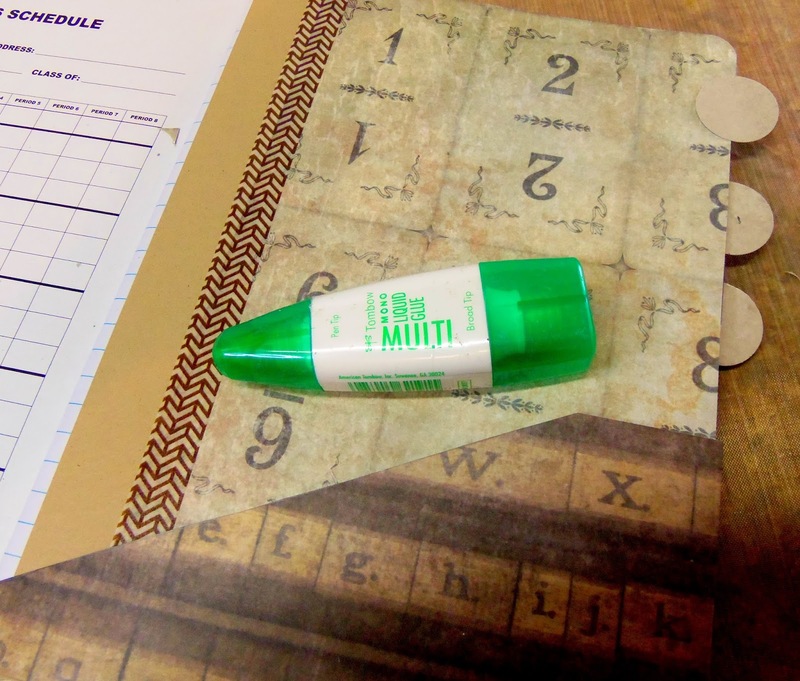 I also used the Tombow Xtreme Adhesive to adhere my ruler trim to the cover. Remember, when using Tombow Xtreme Adhesive, you have to pull it to the side when you are done applying it. Inside, I made 3 sections. The first page of each section, I added pattern paper to the front and back with Tombow Stamp Runner Dot Pattern Adhesive. 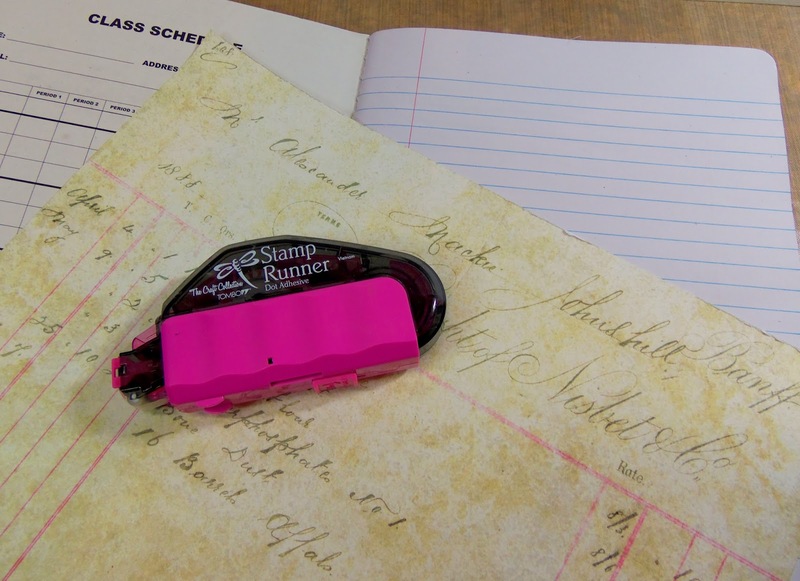 The pages are very thin, so the Stamp Runner provided more than enough adhesion. At the bottom of each page I put a pocket. 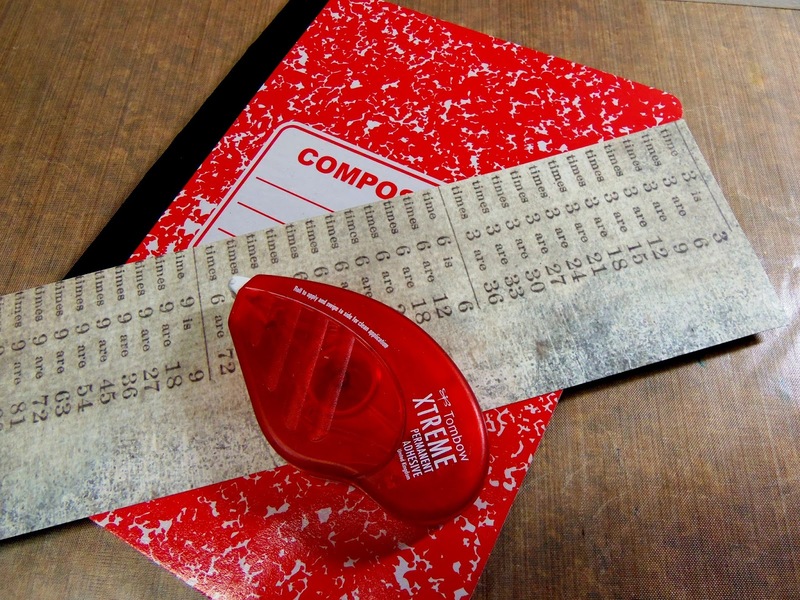 I used Mono Multi Liquid Glue to adhere the paper pocket to the page. Mono Multi Liquid Glue is awesome for things like this because it dries super fast. This is the middle page. Here is the third page. I tucked some index cards in to show you the size of the pocket. And the back of the book. 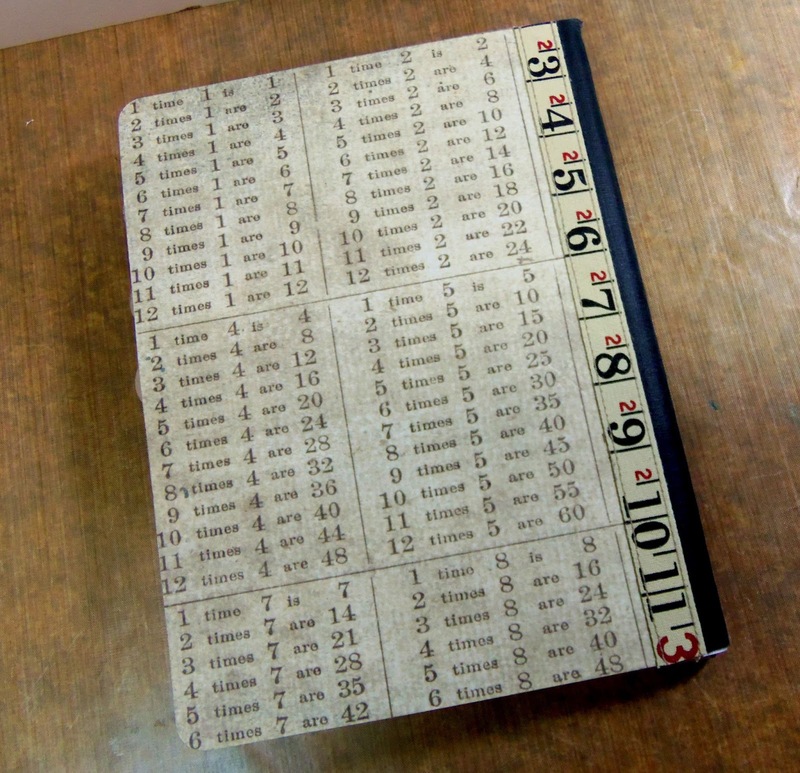 Isn’t this a lot better than a regular composition notebook? I think so!! 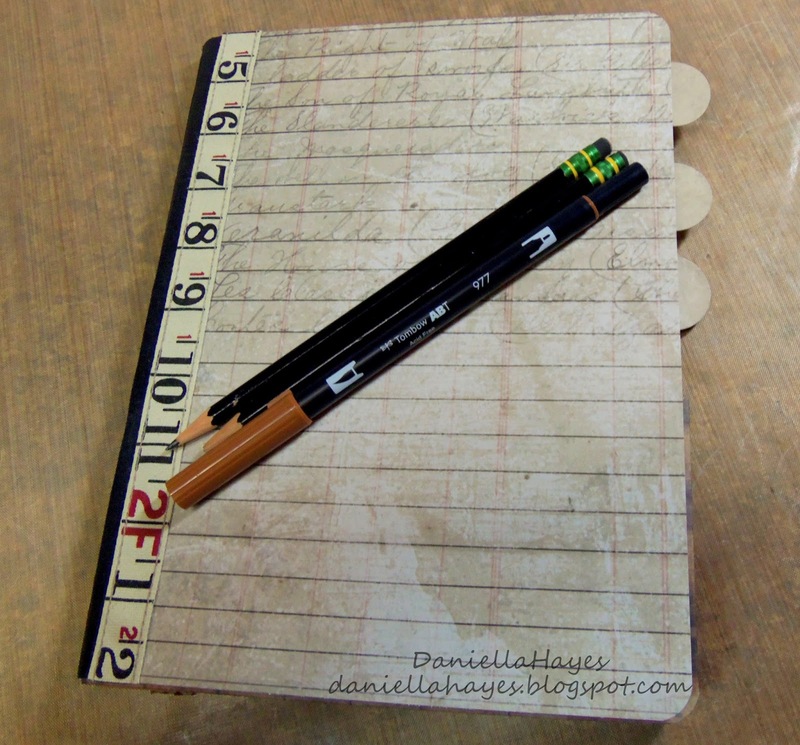 I hope I’ve inspired you to try this Back To School project! !